Are you moving to Somerset County? Whether you're coming to town on your own or with your growing family, you've made a great choice. 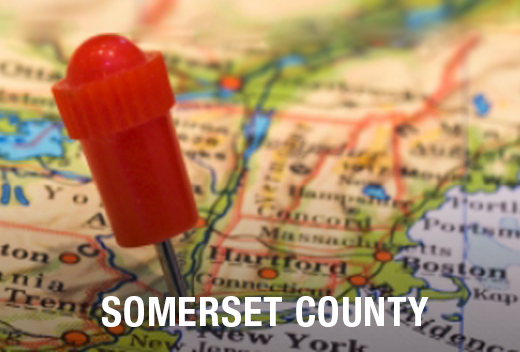 With its gorgeous parks and horse farms, great shopping areas and beautiful urban and rural homes, Somerset County is a wonderful place to call home. New to town? Meet All Jersey Moving & Storage - we're your neighbors! 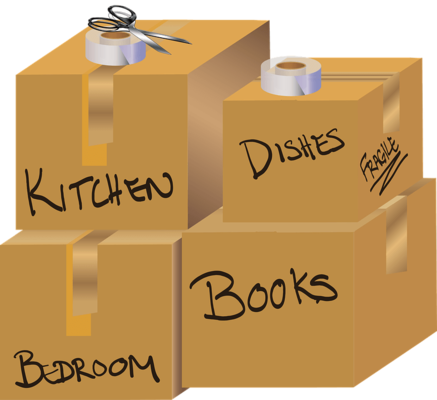 All Jersey Moving & Storage has decades of experience providing reliable and affordable moving services to families in Somerset County and the surrounding area. A moving company with deep roots in the community, our team is very familiar with the area. If you already live in Somerset County, you've probably seen our trucks around town! Are you moving to Somerset County?